Exiled from their father's kingdom, three princes travel to the high mountains of India. 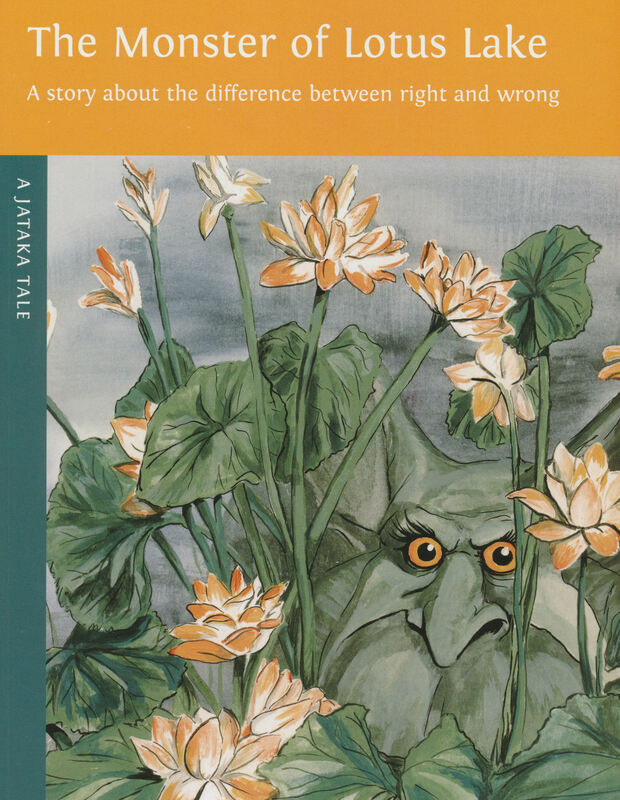 While bathing in the cool waters of a lotus-filled lake, two princes are captured by a monster when they cannot describe correctly the difference between right and wrong. Demonstrating wisdom and compassion, the third prince saves his brothers and inspires the monster to change his ways.